Comfort isn’t just about how a mower makes you feel. 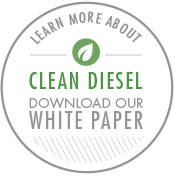 It’s also about how it affects your performance as an operator. A smoother ride means greater, more precise control at faster mowing speeds, so you can stay refreshed, finish faster and leave a manicured finish. While some might call our design ergonomic, we call it humanomic. A giant step beyond ergonomics, our humanomic design makes every aspect of operation easier and less physically demanding, increases operator comfort and boosts productivity in ways you’ve never imagined. So you’ll mow longer without stopping and cut around even the most intricate landscaping at faster speeds with better results. All while delivering the picture-perfect quality of cut you’ve always imagined. Positioned at the perfect pivot point of the zero-turn radius, our Ultimate Operator Station™ offers operators a panoramic view of both sides of the mowing deck and everything in the foreground for enhanced visibility. Controls are easily accessible without twisting or turning, thanks to the View-Eze™ console adjacent to the seat. Easy-on, easy-off accessibility makes it easy to get in the seat with no levers, steering wheels or consoles to straddle. Front-to-rear airflow through the ventilated seat keeps you cooler. A king-size adjustable cupholder accommodates beverage containers of all sizes to help you stay hydrated. 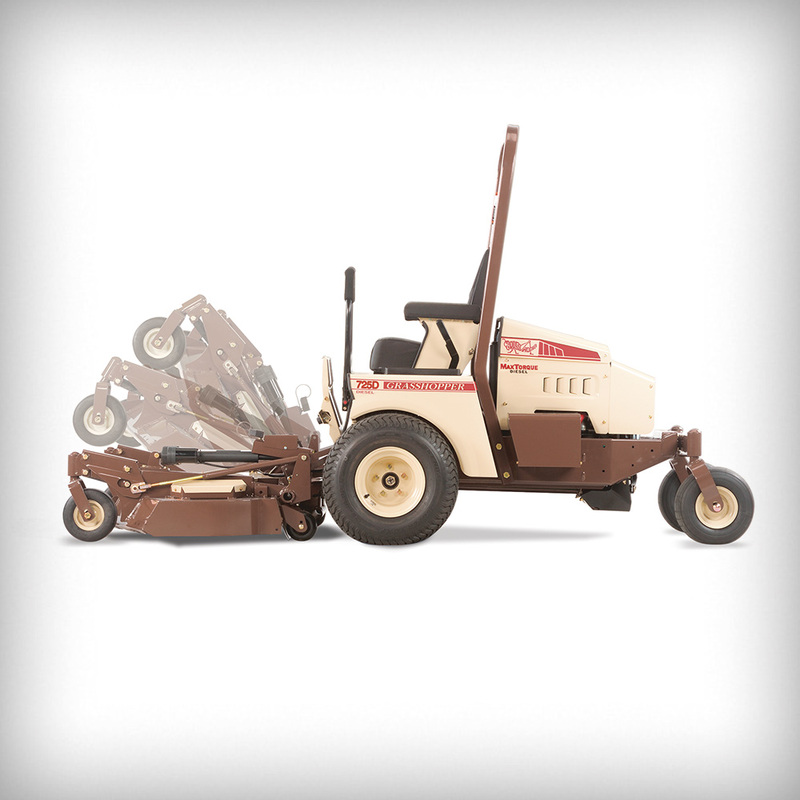 Grasshopper designed the first commercially viable zero-turn mower with dual swing-out control levers in 1969. Hydra-Smooth™ dual steering levers are soft to the touch and dampened to automatically return to neutral from both forward and reverse, ensuring quick, intuitive, smooth-as-silk steering response. Dual-lever design is 80% less strenuous than conventional steering wheel systems, while providing more precise control and quicker response. 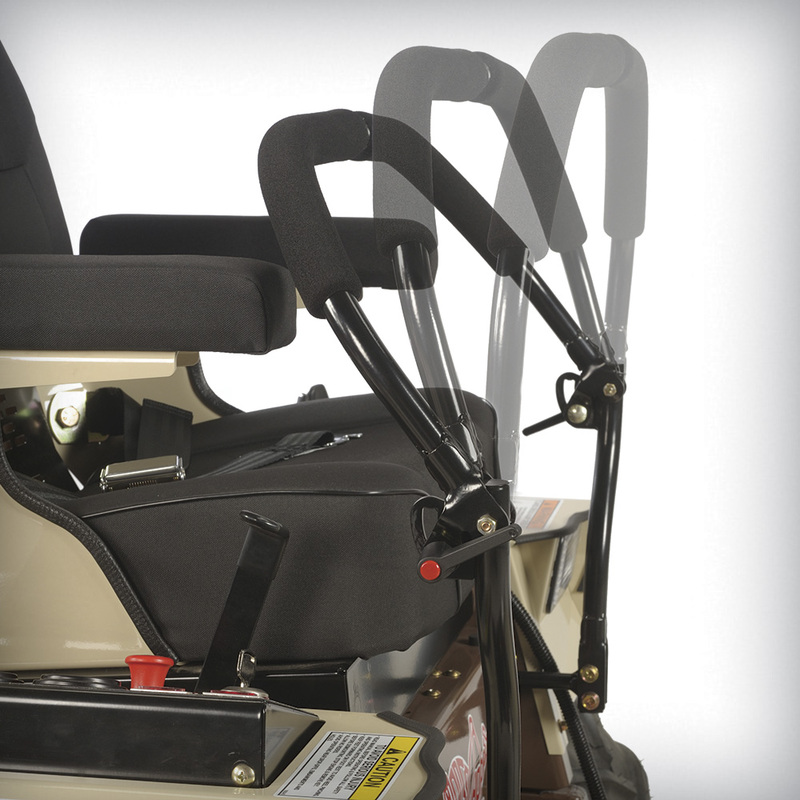 ComfortReach™ "no tools" steering lever adjustment provides a custom fit for any-sized operator. Soft-grip levers are fully adjustable fore and aft for a custom fit. Optional extended levers available for taller operators. The most comfortable seat on the turf, our Ultimate Suspension Ride™ seat incorporates coil-spring suspension, lumbar support and custom-tailored CoolTemp Cordura®-covered multi-density foam cushions and armrests for a cooler environment. Low center of gravity and integrated, multi-point suspension dissipates the jolts and jostles of uneven ground for a smooth ride. Iso-mounted, shock-absorbing footrest provides additional leg room and eliminates vibrations to prevent leg/knee fatigue. Optional wide seat conversion kit offers additional clearance or room for cell phones. Cordura® is a registered trademark for durable fabrics. 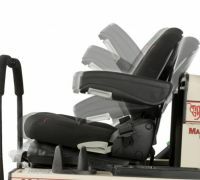 The optional premier suspension seat offers the ultimate in comfort. 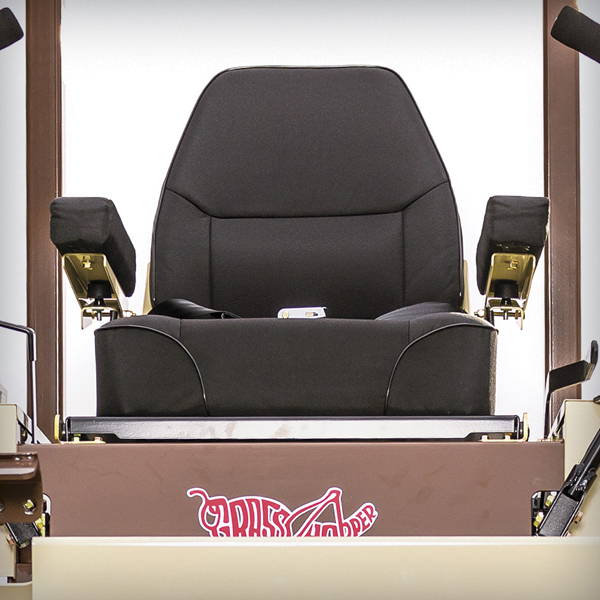 Adjustable backrest, armrests and lumbar support with weight-adjusted suspension control provide maximum comfort for operators of all sizes and preferences. "Design for Use" Configuration – Controls are shaped and placed so the operator intuitively learns how to adjust seat position. Lumbar support adjusts by turning a hand wheel on the left back of the seat; change height and depth of the backrest bulge according to your preference and comfort to support the spine. The backrest adjusts easily to various degrees of recline. Optimal suspension comfort adjusts to a large weight range from 100 to 375 lbs (45 to 170 kg). Ergonomically shaped adjustable armrests provide additional lateral stability, keeping arms more relaxed to allow longer working intervals without tiring. 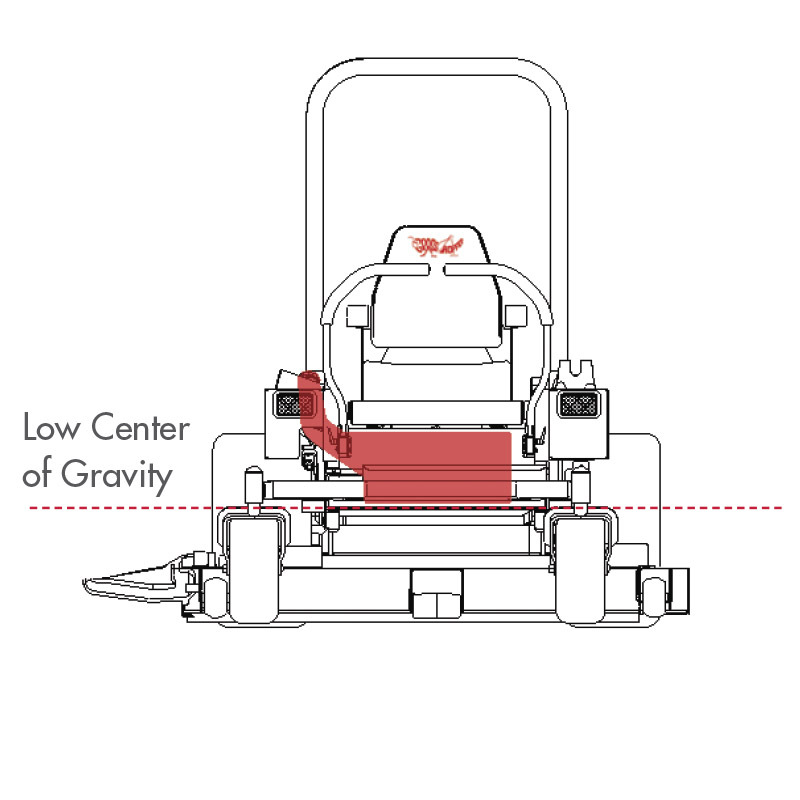 Lowest seat index point (7.9 inches/200 mm) of any seat with full suspension – including integrated, retractable safety belt – to maintain a low center of gravity. 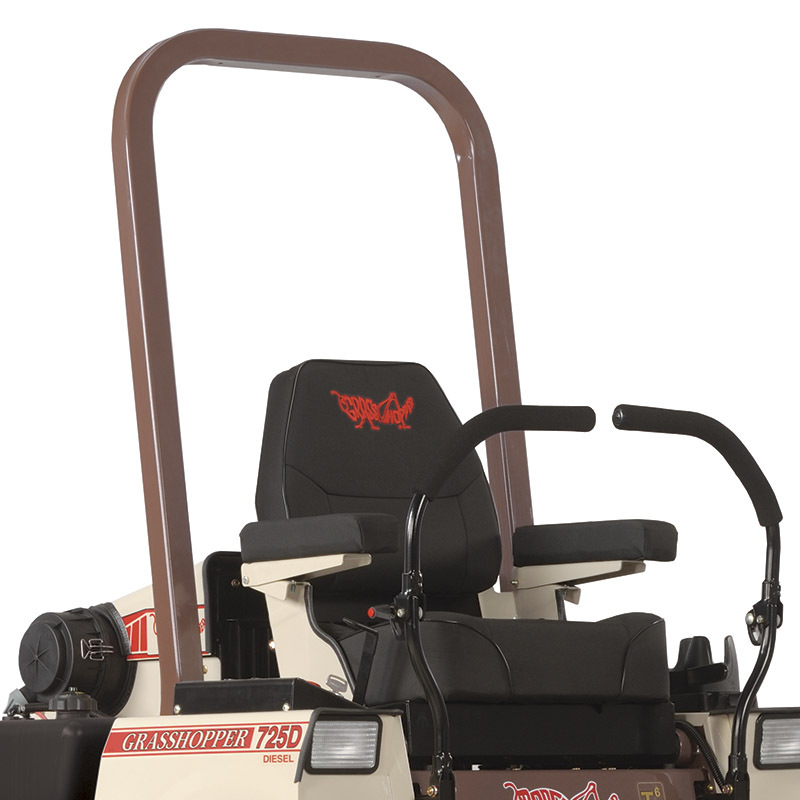 Our Vigilant Operator Presence System™ combines a standard low-profile, roll-over protective structure (ROPS) and adjustable seat belt with dampened steering levers that return to neutral from forward and reverse. 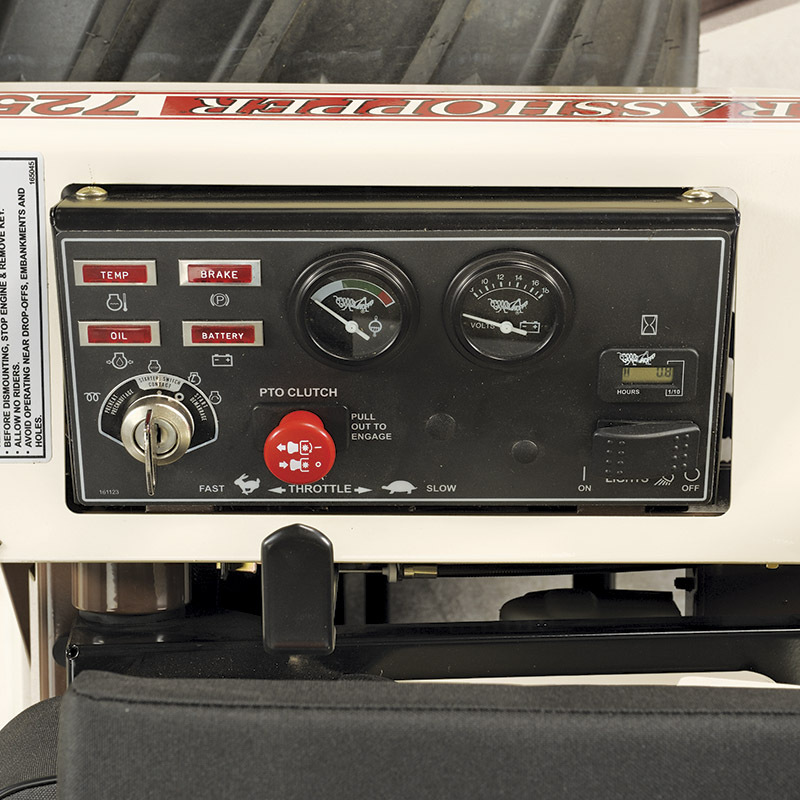 In addition, a system of interlock switches shut down the engine when the operator leaves the seat while the PTO is engaged or the levers are in drive position. 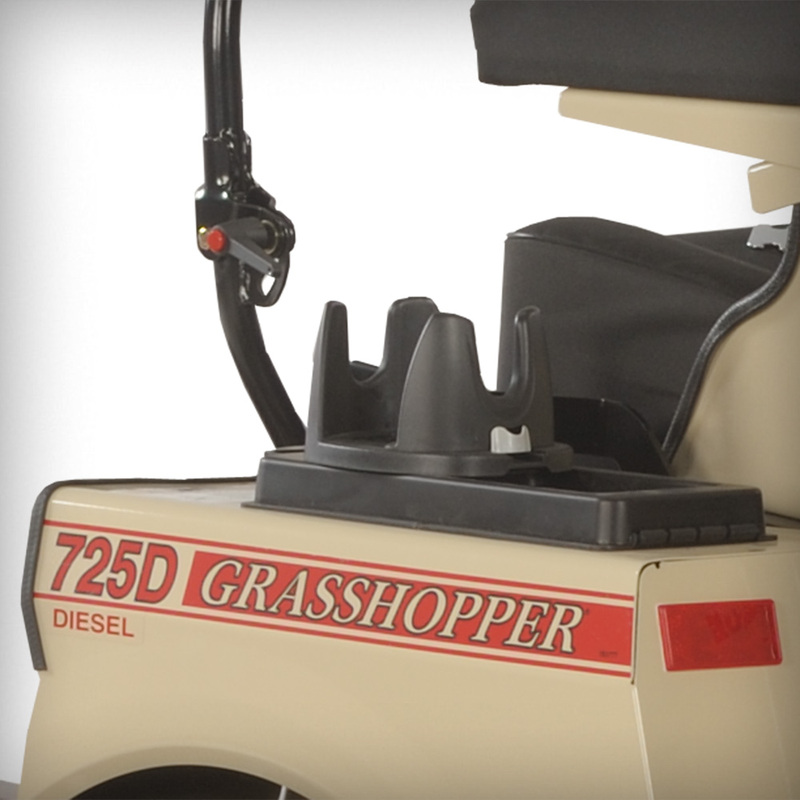 At Grasshopper, we're constantly looking for ways to make mowing easier and more productive, with features that help reduce fatigue, minimize physical labor and lower operating costs. 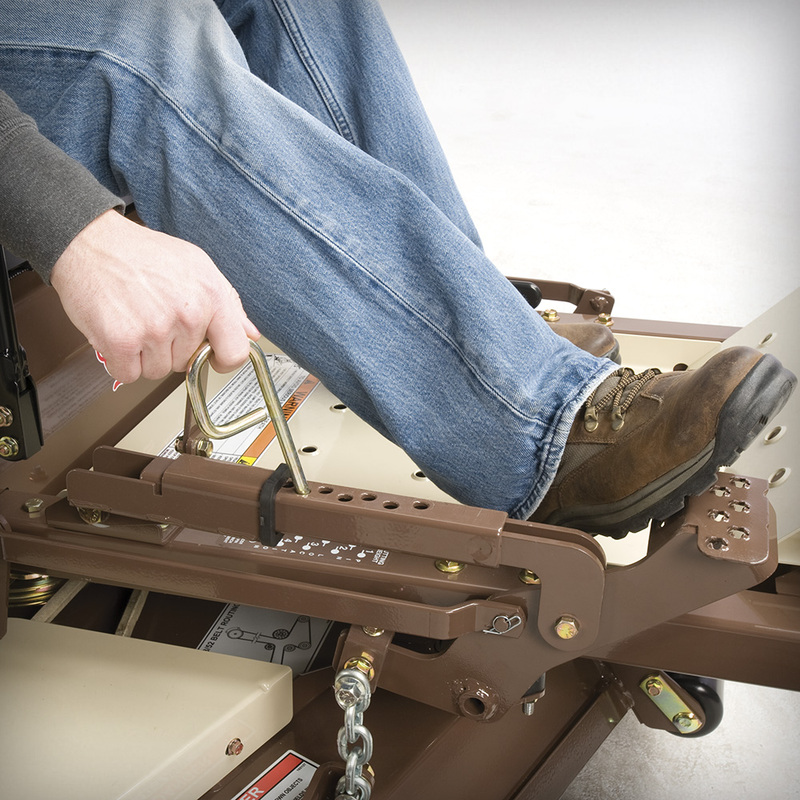 A standard PowerFold® feature for 48-inch and larger FrontMount™ decks provides electric height adjustment and effortless deck lifting at the touch of a switch for simplified blade sharpening and mulching package installation, as well as space-saving portability. Optional, manual FoldUp™ decks are also available. For MidMount™ models, QuikAjust™ Drop Pin™ cutting height control lets you change cutting height quickly and easily.